Mark your calendars: The Challenge on Wheels kicks off February 21st! Complete it and you’ll earn yourself a unique Tier VIII Premium wheeled vehicle, the Panhard EBR 75. NOTE: This legendary wheeled tank is entirely historical and was mass-produced until the 1970s. Its maximum speed is 80 km/h, both forward and in reverse - exactly what you need for active spotting and scouting. Learn to utilize its high speeds, and you’ll succeed on the battlefield. And don’t forget about their unique mechanics, exclusive to these vehicles – the lock-on feature and two driving modes. 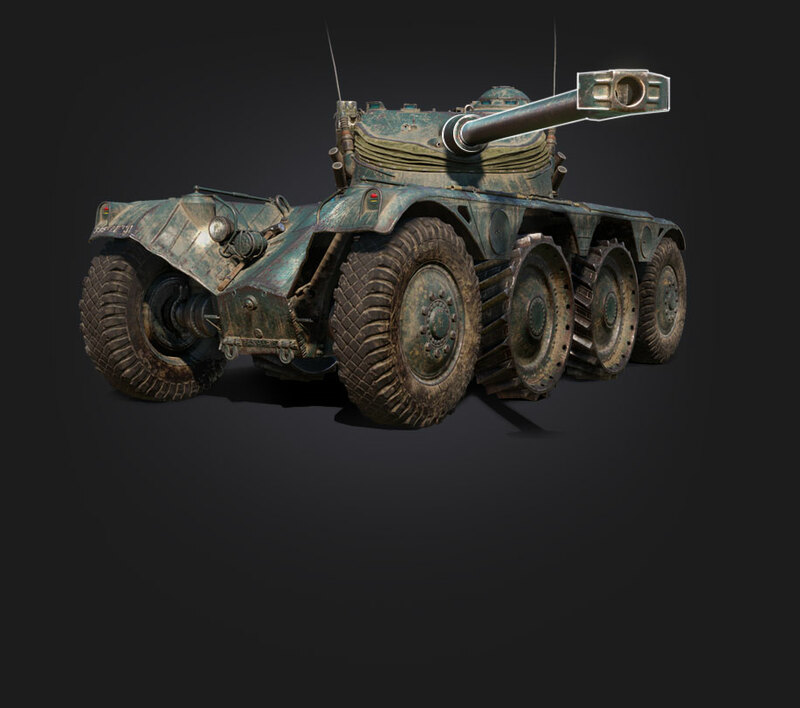 They will help you survive even the fiercest battles and successfully confront other vehicle classes. Just like the British Challenge, the chase for the Panhard EBR 75 will last 14 days, from 21 February at 09.00 to 7 March at 09.00, and involves completing 10 consecutive stages. There are two ways to earn this Grand Prize – choose the one that suits you best! Missions for commitment. The best option for players with a strong will. Task conditions will be diverse, but they can be performed using the Tier VI – X vehicles.